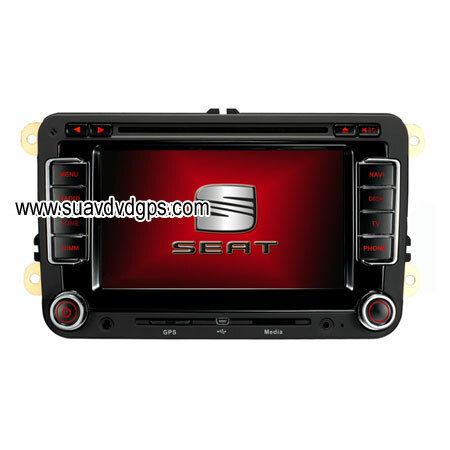 – SUAV factory produce high quality car dvd player in China for our customers worldwide. Among them, there are Car dvd player built in gps navigation special for MERCEDES BENZ from China. Car DVD ODM and OEM are welcomed! SUAV INDUSTRIAL CO., LIMITED mainly produce the following products: one din/two din in dash car dvd player&GPS navigation,special dvd gps for TOYOTA Camry, Corolla, Reiz,Ford Focus, Honda CR-V,Volkswagen Magotan/Glof etc., video glasses,media player..